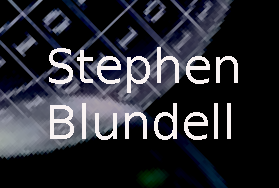 An understanding of thermal physics is crucial to much of modern physics, chemistry and engineering. 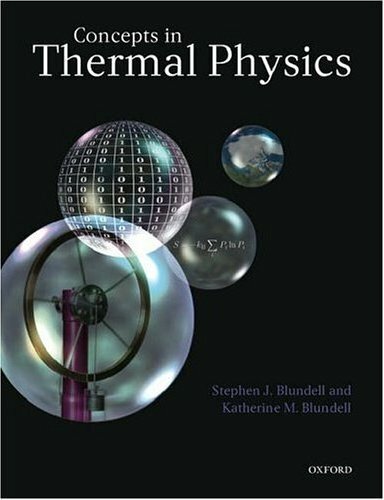 This book provides a modern introduction to the main principles that are foundational to thermal physics, thermodynamics and statistical mechanics. The key concepts are carefully presented in a clear way, and new ideas are illustrated with copious worked examples as well as a description of the historical background to their discovery. Applications are presented to subjects as diverse as stellar astrophysics, information and communication theory, condesed matter physics and climate change. Each chapter concludes with detailed exercises. 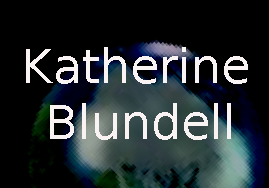 Katherine M. Blundell is a Professor of Astrophysics at Oxford University, a Royal Society University Research Fellow, and Science Research Fellow of St John's College, Oxford.